Dr Cynthia Forson (Lancaster University, Ghana). Exploring the role of gender in University-Industry knowledge and technology exchange (KTE) ecosystems in science, technology, engineering, and mathematics (STEM) disciplines with particular reference to professional and social networking. Comparison between academic engagement with industry and other non-academic groups in West Africa and the UK with particular reference to the water economy. Literature review including University-Industry knowledge and technology exchange (KTE) ecosystems with reference to gender and networking and the current models of academic engagement with industry and other non-academic groups. 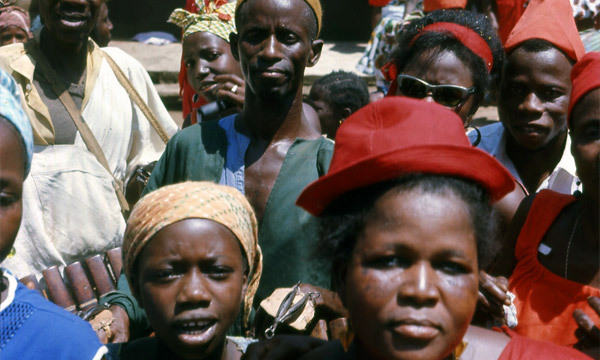 Data collection in West Africa and data collection in the UK. These could be sequential or concurrent and involve gaining access to existing female networks in science, technology, engineering, and mathematics (STEM) disciplines in both research communities and industrial supply chains. Data analysis and comparison. Academic publishing through peer-reviewed articles and thesis. Policy dissemination through publications and workshops. These activities will contribute directly to the research objectives. Dr Lola Dada (Senior Lecturer of Entrepreneurship, LUMS), Prof Sarah Jack (Professor of Entrepreneurship, LUMS and the Jacob and Marcus Wallenberg Professor in Sustainable and Innovative Business Development, Stockholm School of Economics, Sweden) will lead the supervision team at LUMS. Dr Cynthia Forson (Deputy Provost, Lancaster University Ghana) will co-supervise the project and support with gaining access to West African research communities and industrial supply chains. In addition, both CSIR (Ghana) and UniBen (Nigeria) partners will enable access for data collection. The project will bring academics and community users together to disseminate finding and explore implications on policy and practice and enable future bids. Candidates must have a relevant Masters degree and applications are particularly welcome from candidates with academic and professional experience in both the UK and West Africa. Awareness and experience of working in the broad domain of female STEM initiatives and gendered professional networks would be an advantage. 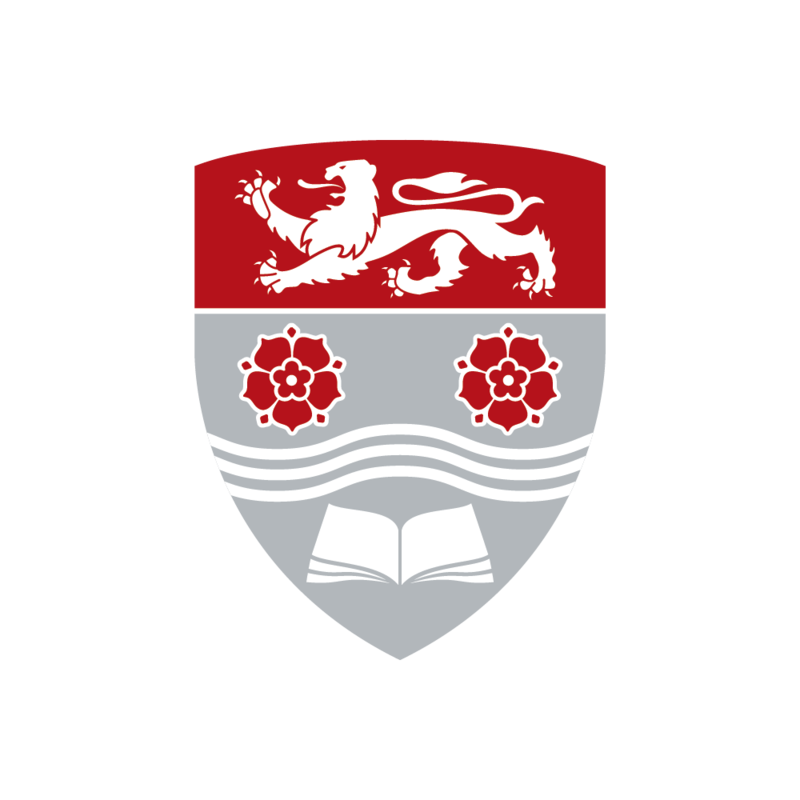 Applications should be made through the Lancaster University online portal: https://www.postgraduate-applications.lancaster.ac.uk (under Programme Details please select “PhD Management (Entrepreneurship and Strategy pathway)” and the options “Full time” and “October 2019”). So that we can prioritise your application please email us at recirculate@lancaster.ac.uk when you have submitted your application.